Tomoe Gozan is named after one of history's greatest female samurai. A member of the Nara Sohei Sect, she and her team are dispatched to America to deal with Masahiro Arashi's Shi Killer. While her team begins searching for the assassin, Tomoe takes time to catch up with her long time friend, Ana Ishikawa. Tomoe is initially unaware that her best friend and Shi are the same person but after witnessing the death of several of her team, she makes the connection between the two. Tomoe challenges Ana to combat and Ana comes face to face with her friend. 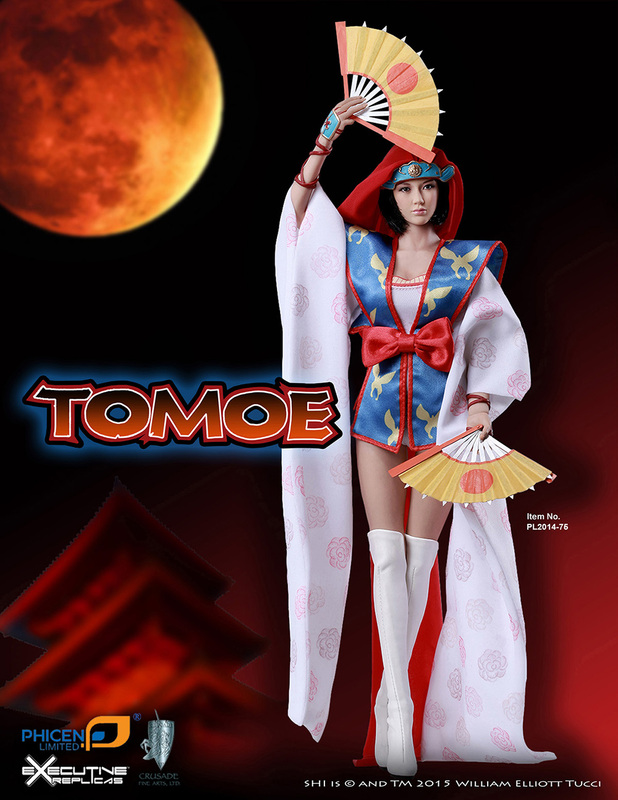 Unwilling to fight, Tomoe attacks her and keeps her on the defensive for the duration of the battle. Only when Tomoe almost dies does Ana finally sway her to stop fighting. However the adverse weather conditions affect the outcome and Tomoe is the only combatant left standing. Tomoe takes up Ana's mantle as Shi and carries on Ana's vendetta against Masahiro. She later learns that Ana survived the battle and returns the mantle to her friend. 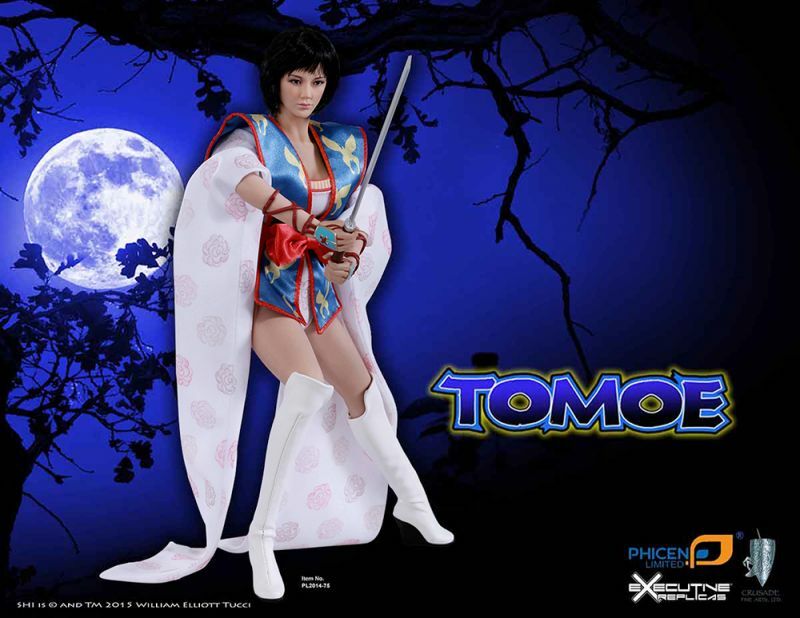 Tomoe is a highly trained martial artist and warrior. While versed in many weapons she chooses to use paper fans with razor blades. During her tenure as Shi, she continued to use these weapons as well as katana swords.